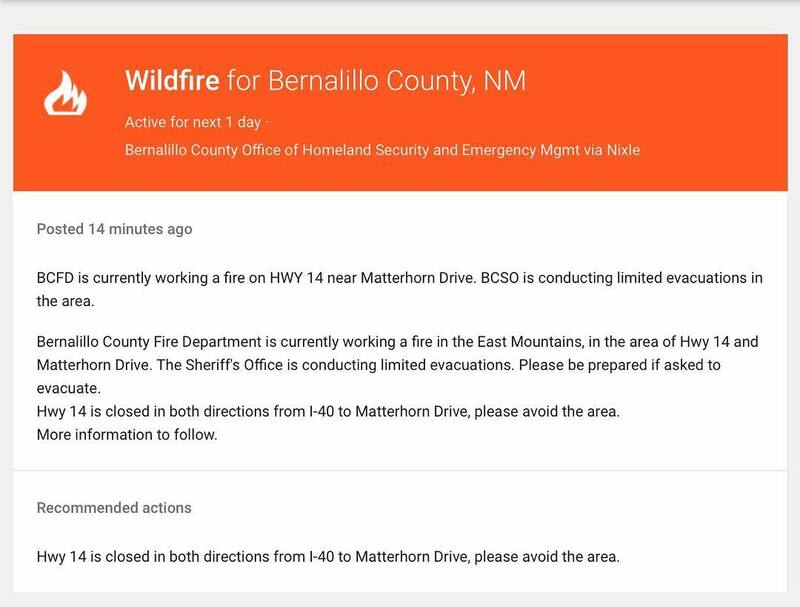 #NMFire: FYI East Mountain Peeps! 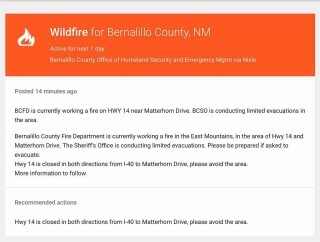 Hwy 14 is closed north of I-40! Avoid the area!